No Broker Fee & 1 Month free rent! 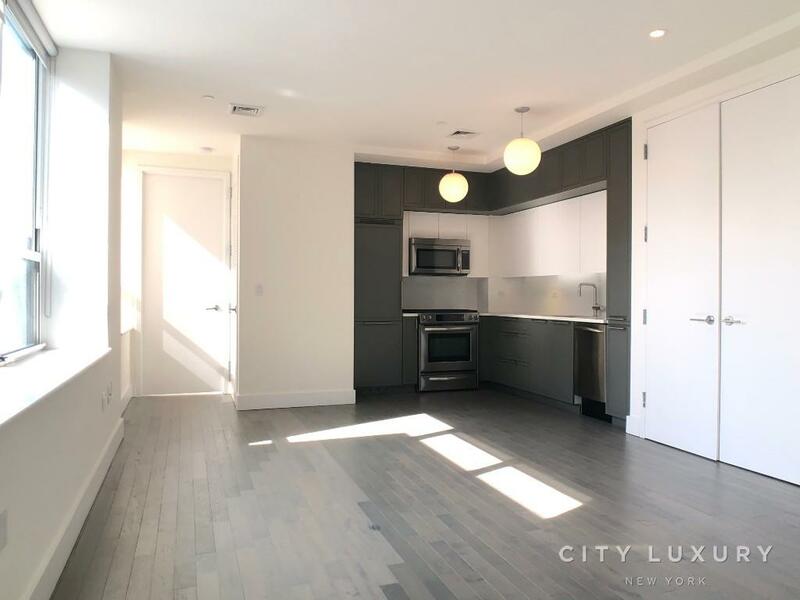 One of New York midtown west newest luxury development offers to his resident's extraordinary comfort and effortless life style. 24/7 Doorman/concierge service, State-of-the-art wellness center and health club with indoor and outdoor swimming pools, two outdoor decks with green space for sunbathing, bocce courts, yoga, spinning, indoor basketball, boxing room, outdoor putting green, outdoor movie theater, and spa facilities. The good life is lived here. 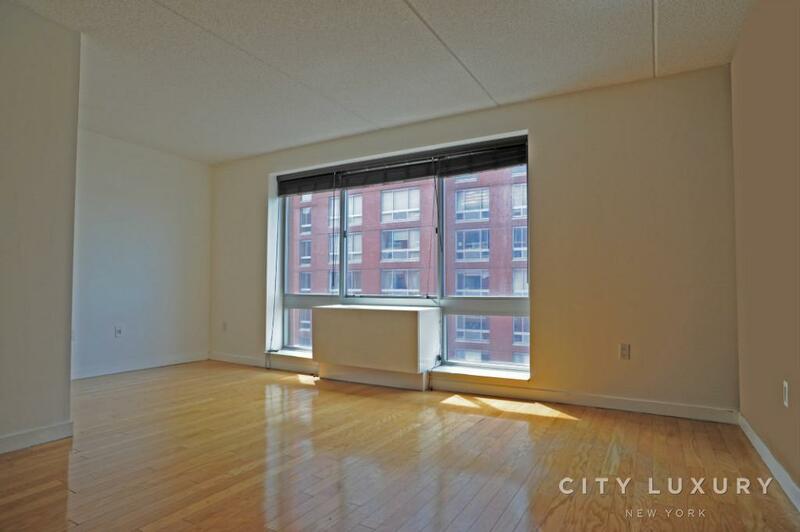 This luxuries 1BR apartment features hardwood oak floors, LED track lighting, and solar shades. The kitchen includes GE Profile stainless steel appliances, white Italian glass cabinets, composite stone island with breakfast bar extension, and a garbage disposal in the kitchen sink. A Bosch stackable washer dryer is also included within the unit for your convenience! More Studios, 1BR, 2BR & 3BR are available all 100% NO BROKER FEE! All prices and concessions are based on management promotion, Terms are subject to change base on vacancy rate. Listed price is net effective rent.